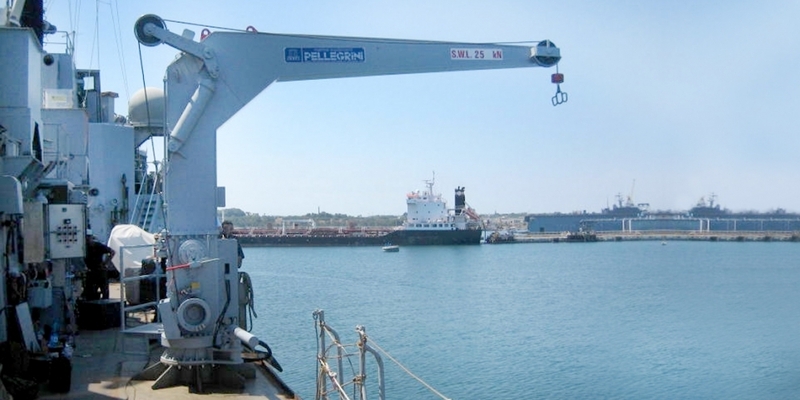 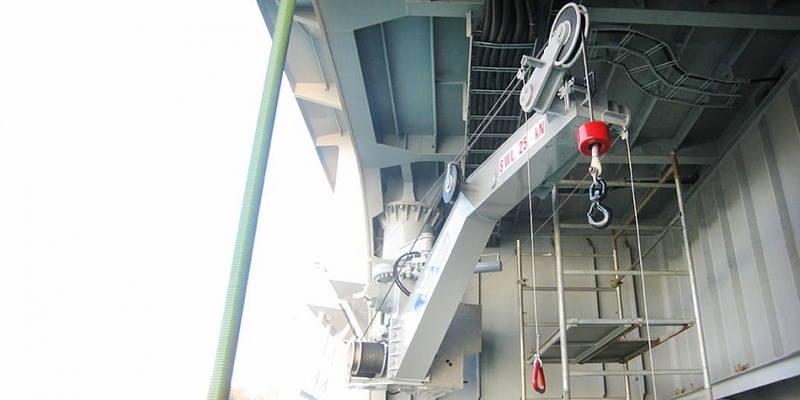 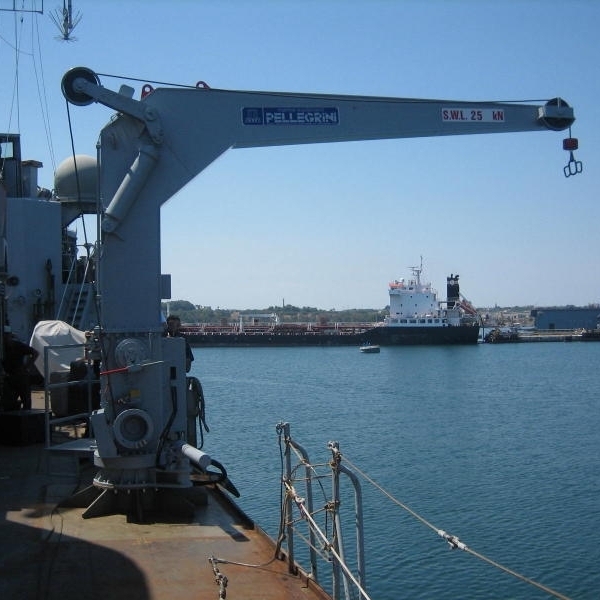 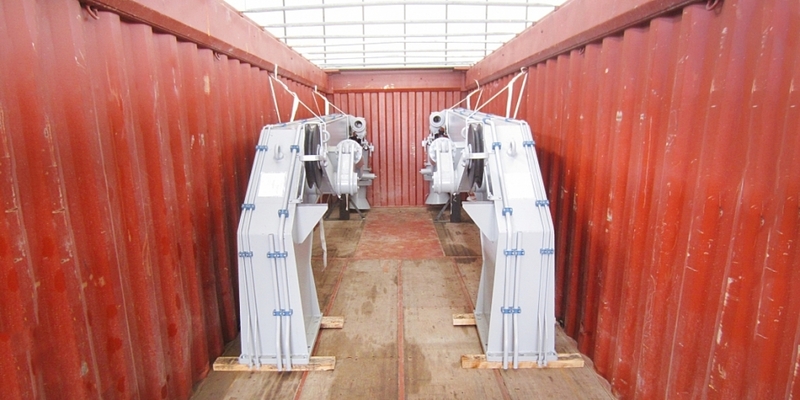 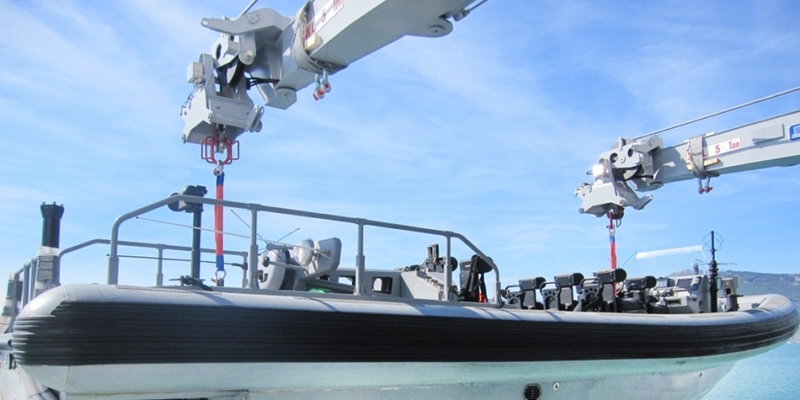 Davits | Marine Equipments Pellegrini S.r.l. 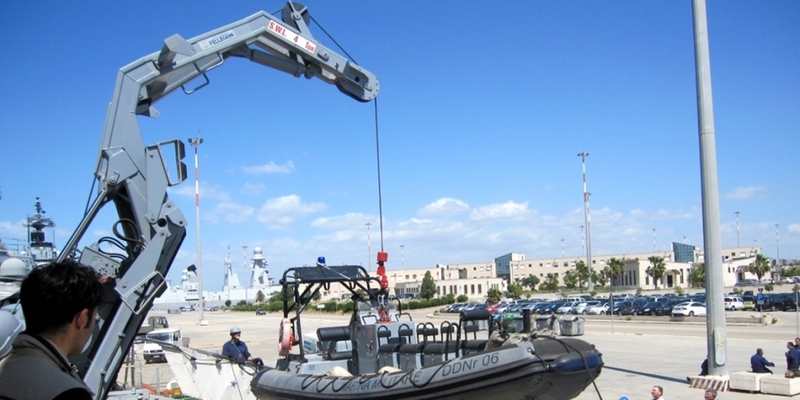 MEP offers innovative, compact, high quality and safe launch and recovery systems, rescue boat davit systems, RHIB recovery installations. 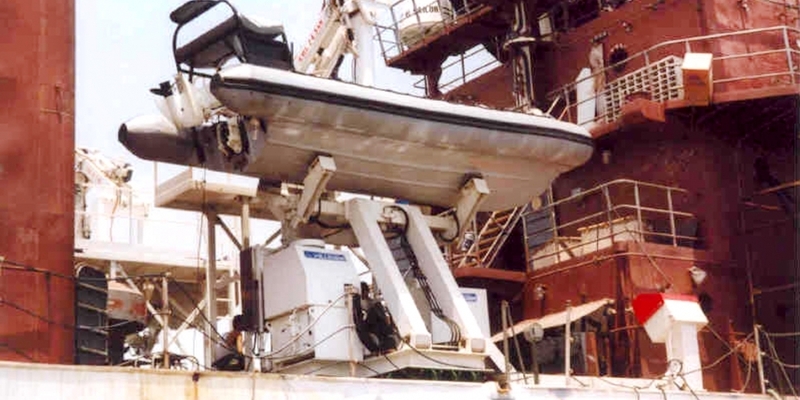 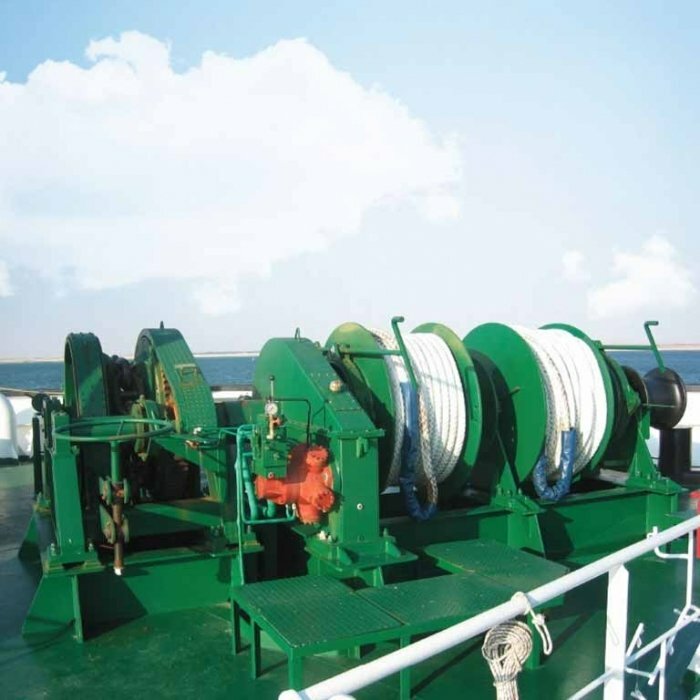 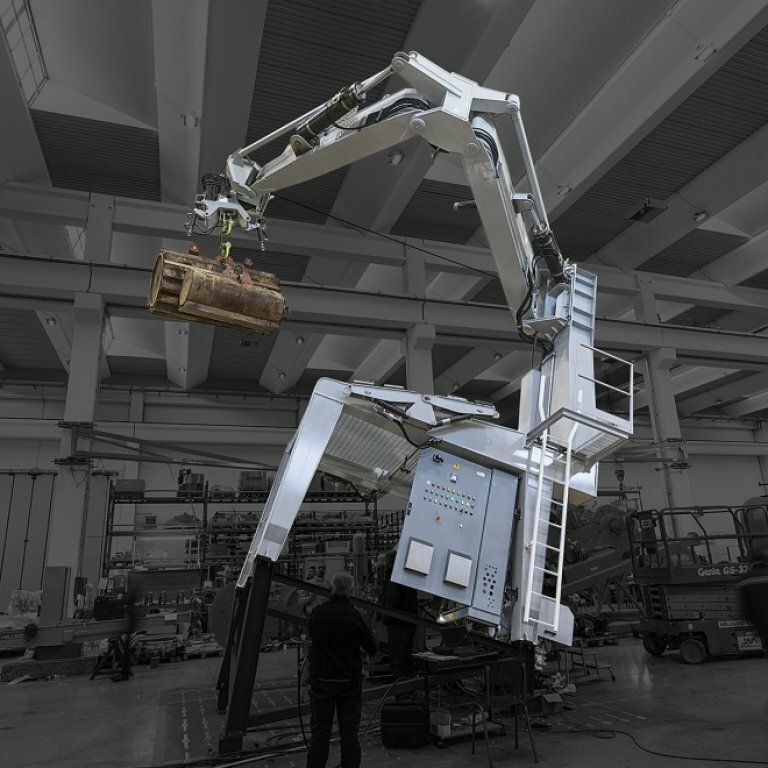 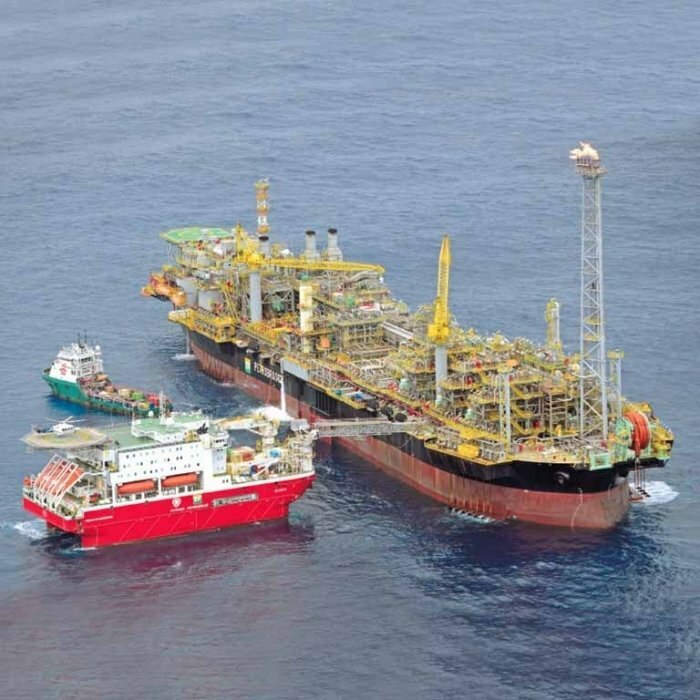 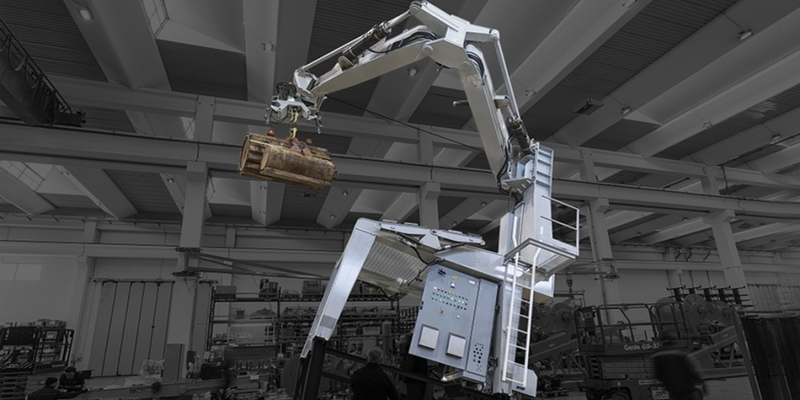 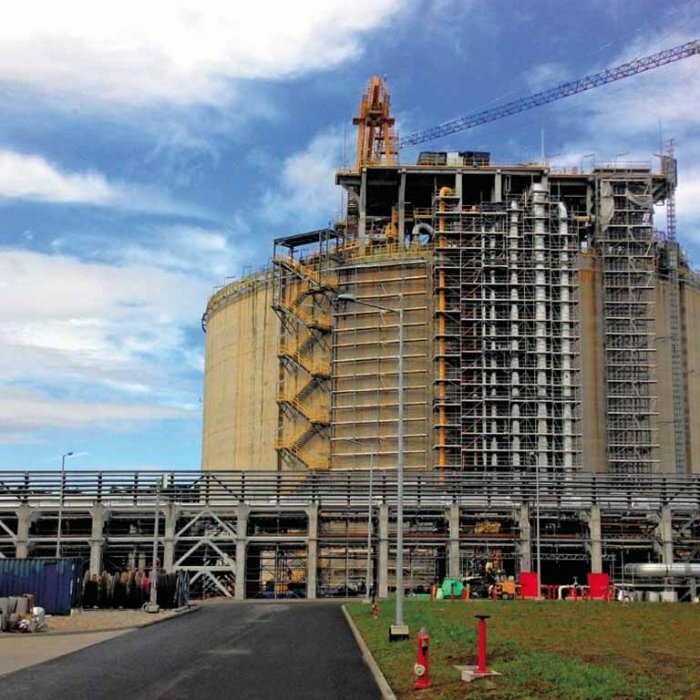 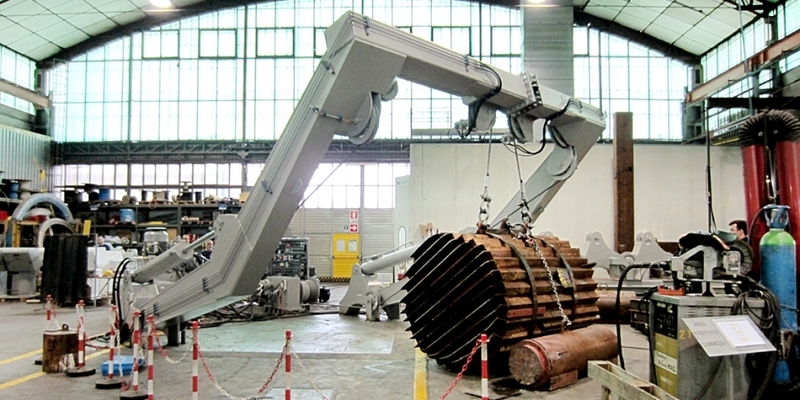 The launch and recovery systems are designed for long-time operation under especially tough conditions in a highly corrosive marine environment. 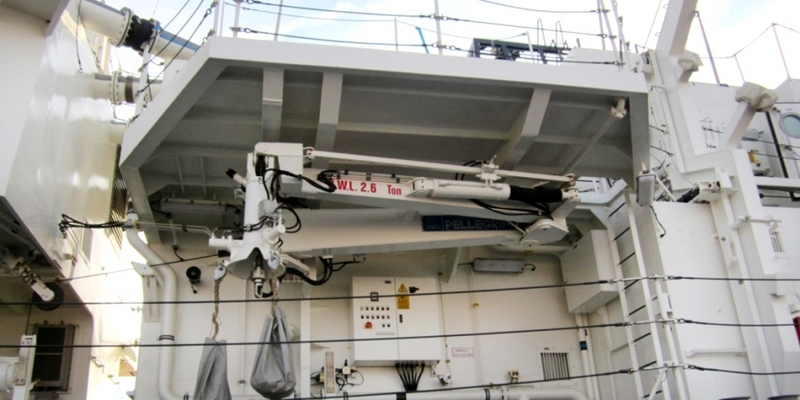 Self-tensioning and shock absorbing systems ensure crew safety and widen the operational window for the users.